The first ever swinging and reclining camp chair, Stargaze Recliner&nbsp; takes relaxation to a new level. 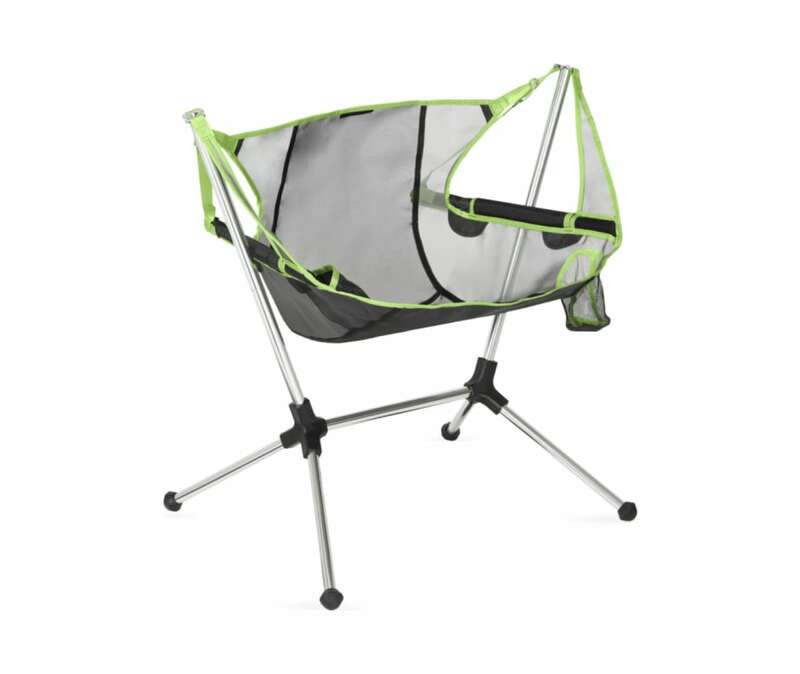 The swinging offers an exciting new sitting experience, with a relaxing motion that is designed for comfort. And when youre ready to recline, simply lean back to activate the auto-reclining mechanism and enjoy a great view of the stars.